Persevere and Win a Free Book! Heading into a new year, we here at Write Despite have been thinking a lot about perseverance. Lately it seems that this quality, more than any other, is responsible for whatever good fortune we’ve had. We consulted Merriam-Webster for an exact definition. Perseverance: continued effort to do or achieve something despite difficulties, failure, or opposition. That’s about as accurate a description of the writing life as we’ve ever heard. 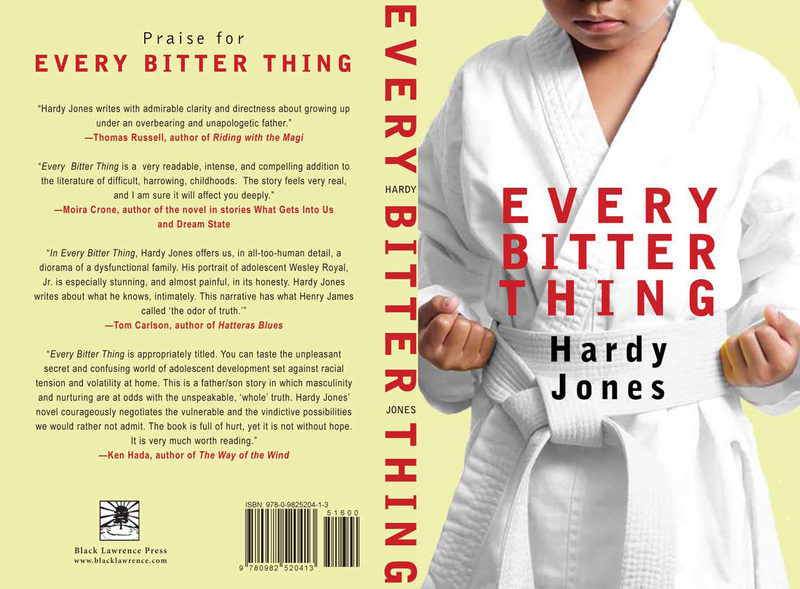 But we thought we’d ask our old writer friend Hardy Jones, author of “Every Bitter Thing” (still love that title), to weigh in. Why write and continue to do so when one’s attempts have been met with rejection? Early in one’s writing life, perseverance—it could be argued—is one’s greatest trait. Writing can always be improved, but not if a burgeoning author throws in the towel before that writing has blossomed. Gustave Flaubert said, “Writing is a lonely life, but the only life worth living.” Writing is lonely; it is you, your ideas, and (most commonly) a computer. The daily grind of writing can be lonely, but this is why it imperative that an author love his or her profession. Remember: No one forced you to be a writer. You can walk away at any moment. While the act of writing can be lonely, the life of a writer does not have to be lonely. Teachers, mentors, friends (authors and non-authors), and family can provide a support network. One must remember that, in the end, it is you and your ideas sitting alone that will create your story, poem, and eventually your book. If one perseveres. Alfred Kazin said, “In every real sense, the writer writes in order to teach himself, to understand himself, to satisfy himself; the publishing of his ideas is a curious anticlimax.” Presumably we all write to publish, to see our work in print, and to have an audience. But keep in mind that even the most prolific authors write more than they publish. Therefore, it is the act of writing that must sustain us, not seeing our name and work in a journal or on a bookshelf. As long as you enjoy your work (enjoy does not mean you are always happy with it, but the process is not deflating), are learning about yourself, then you are growing as a writer. While the world tells us we cannot write, while the world tells us to focus on more realistic goals, while we tell ourselves we cannot do it…remember that perseverance will get us through those angst-filled moments.